Here you will find my writings on faith, science, history and philosophy as well as loads of annotated links and book reviews. The aim of Bede's Library is show how a person from a scientific background came to Christianity and has had his faith strengthened rather than weakened by argument and reason. It is intended for anyone who is interested in these subjects and wants to see how having faith does not mean sacrificing intellectual integrity. I'm available to give talks on science and religion. See here. is available now in the US. 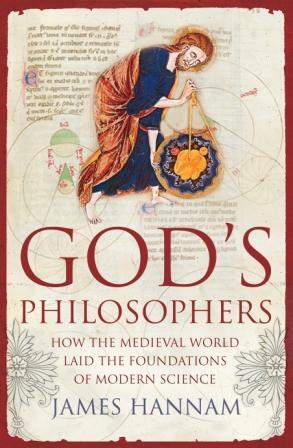 UK edition: God's Philosophers: How the Medieval World Laid the Foundations of Modern Science now out in paperback. READ CHAPTERS ONE AND TWO FREE NOW. Shortlisted for the Royal Society Science Book Prize 2010. 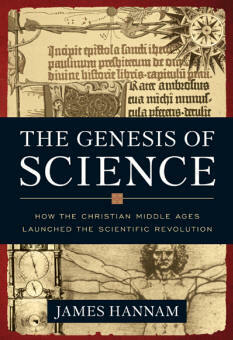 Shortlisted for the British Society for the History of Science Dingle Book Prize 2011. German edition, Dutch edition and Italian edition now available. Read Quodlibeta - a blog on science, religion and history. Last revised: 05 June, 2013 .